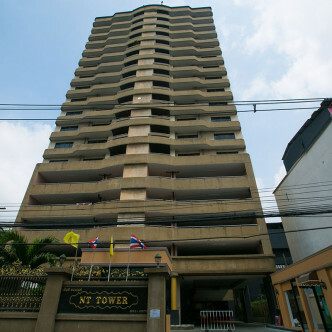 The NT Tower is a much sought after condominium development with 50 units over 19 floors, and after you have viewed it, you will understand why. Not only is the building itself just lovely, each of the units has been is finished to a high standard and has a modern fitted bathroom and kitchen. 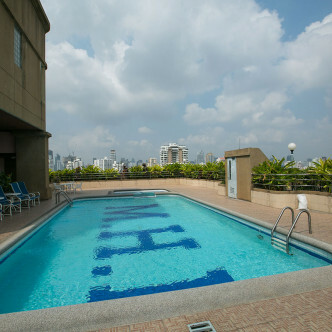 With a large pool, sauna and garden veranda with fantastic views of Bangkok, you will be able to make the most of the fabulous facilities. 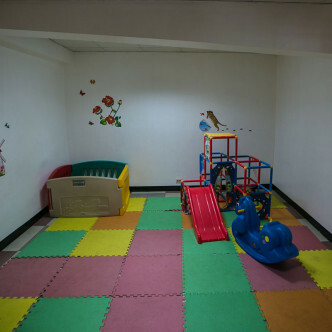 In addition to the pool, there is also a gym children's playground, 24 hour security, and CCTV making this the perfect place to live. 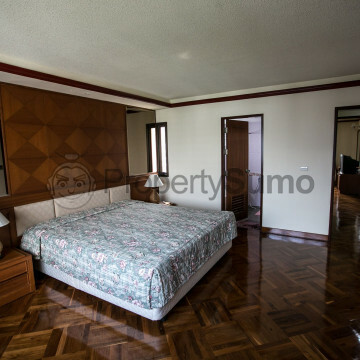 Location wise, this development could not be in a better area given that Sukhumvit 55 is one of the most popular areas to live in thanks to the many hip and trendy bars and restaurants available along this soi. 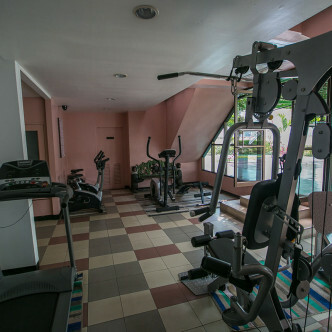 Thong Lor BTS is also just a short walk away giving you easy access to the rest of the city.